This incredible 5 bedroom, 3.5 bath home is the perfect place to live. This home has an amazing backyard with a large covered patio, gazebo, fireplace, built in bbq and your own private pool. The interior was just freshly painted and NEW carpets are being put in. 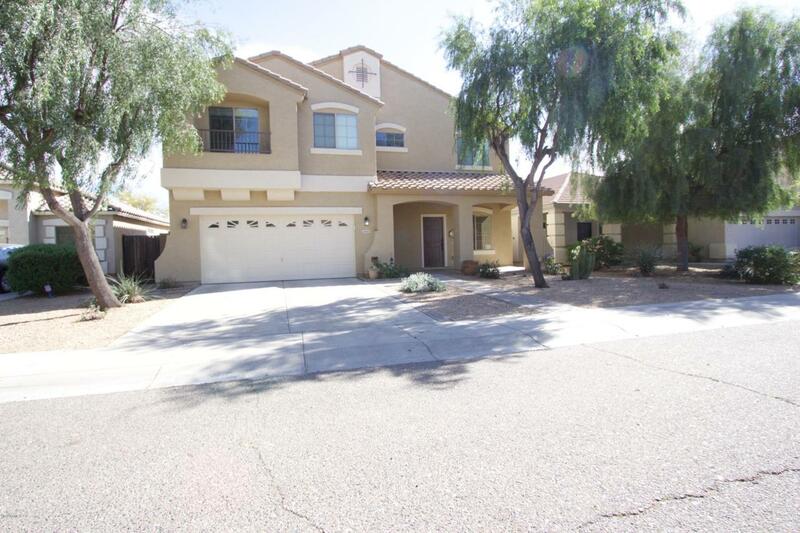 You won't find rentals like this one in Laveen, so look no further, and act quick!